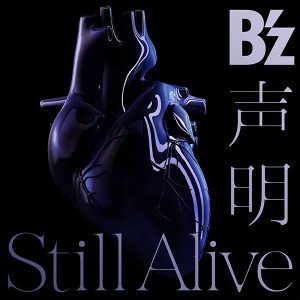 B’z New Double A-Side Single “Seimei/Still Alive” OUT 6.14!! 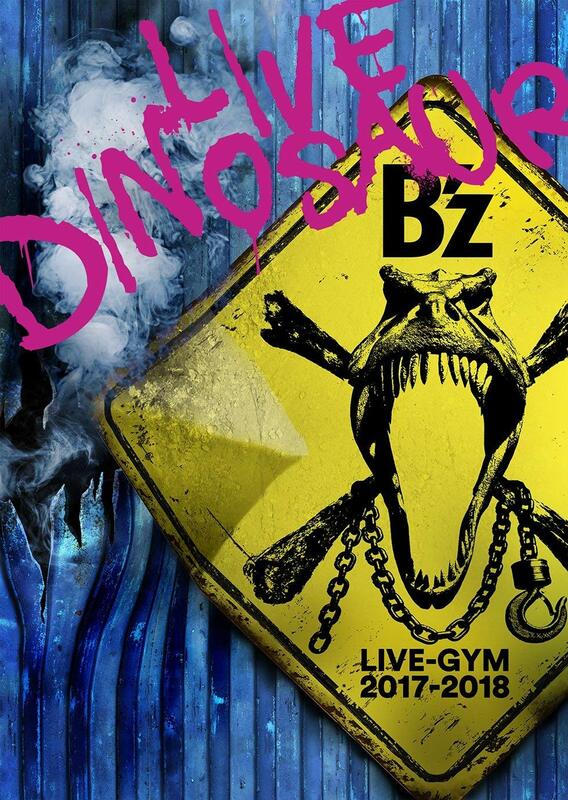 The two year wait for the return of B’z will soon be over: Today, with the third countdown ending on the official website, the band have announced the first of their new releases and it’s a big one! The single will be a double A-side (their third and first since 2009’s mega hit “Ichibu to Zenbu/DIVE“) coupling an all-new song entitled “Seimei” with the previously sampled “Still Alive” from the hit TBS Drama A LIFE that aired from January to March. “Seimei” (声明, Declaration) will serve as a tie-in to a promotional campaign for UCC Black’s line of canned coffees beginning with a commercial set to air starting June 12th: just two days prior to the single’s release on the 14th. What’s more, the single contains four-tracks, making it the band’s biggest standard single to date! The third beat is last year’s digital single “Sekai wa Anata no Iro ni Naru” (世界はあなたの色になる) that served as the theme song to Detective Conan: The Darkest Nightmare for its theatrical run and later appeared as the opening theme to the corresponding anime series. The release is rounded out by the physical debut of “Fukiarenasai” (フキアレナサイ) which was previously made available for digital purchase last November to correspond with it serving as the theme song to the film Shippu Rondo. 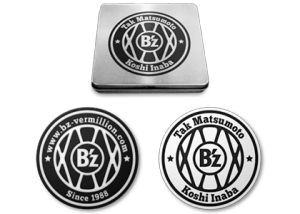 The single will be available in three editions: CD, CD+DVD with all-new music video for “Still Alive“, and a “B’z x UCC Black” CD package including a decorative coaster set and a lottery card that offers the chance to be one of 10,000 to win a set of B’z-themed cans of UCC Black. More can be seen on the special campaign site simultaneously opened to commemorate the announcement. 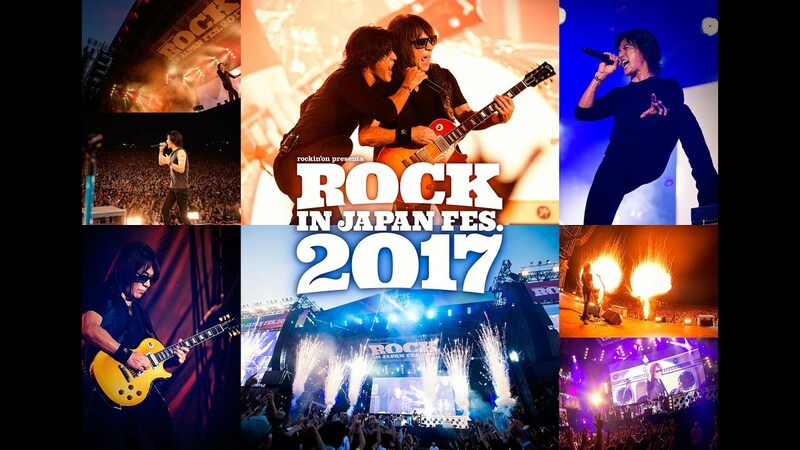 You can expect all four songs to be performed during B’z SHOWCASE 2017 -B’z In Your Town- when it kicks off in Kumamoto on July 13th. A fourth countdown is currently ticking on the official website with no determinate end date as of yet, so stay tuned for the next big update and our first glimpse of “Seimei“! 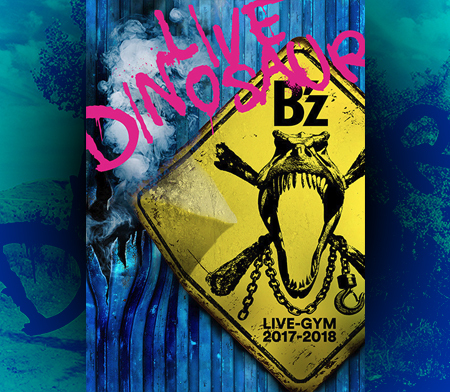 B’z Digital Exclusive Single “Sekai wa Anata no Iro ni Naru” Available Now! 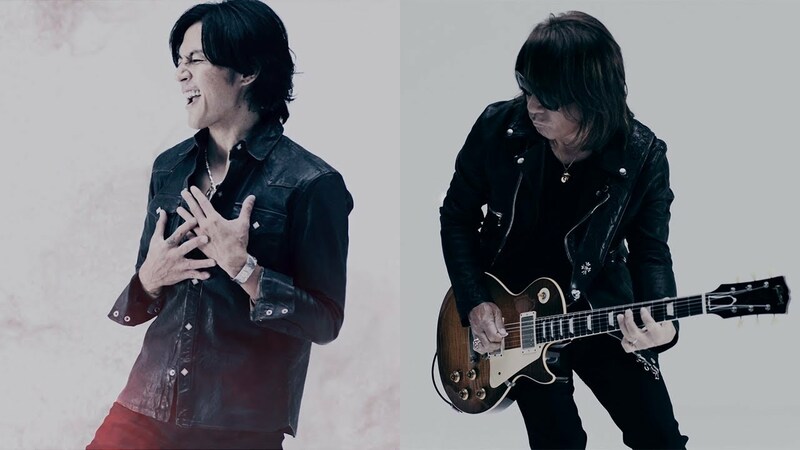 Amidst Koshi’s solo efforts and the recent tie-in B’z song announcement「Fukiarenasai」 comes a surprise: 「Sekai wa Anata no Iro ni Naru」 as a digital-only single! 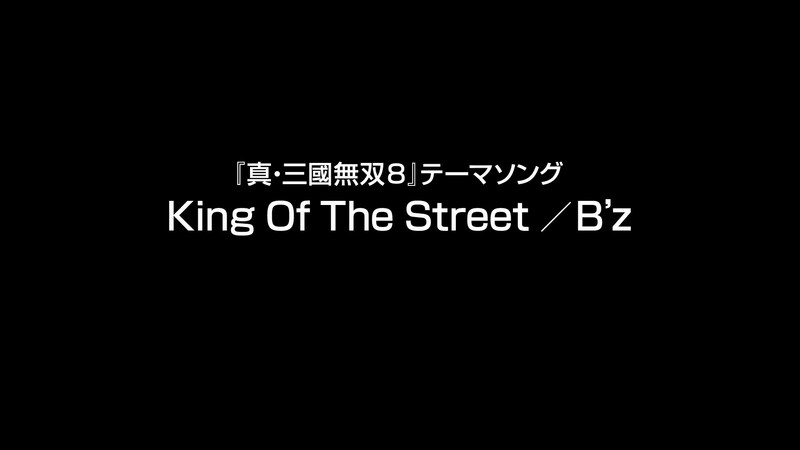 This marks the first time a Japanese song by B’z was released exclusively in digital form. The Detective Conan movie theme song and current Detective Conan anime series opening song 「Sekai wa Anata no Iro ni Naru」 is available now on digital music services such as iTunes Japan for 250 Yen. 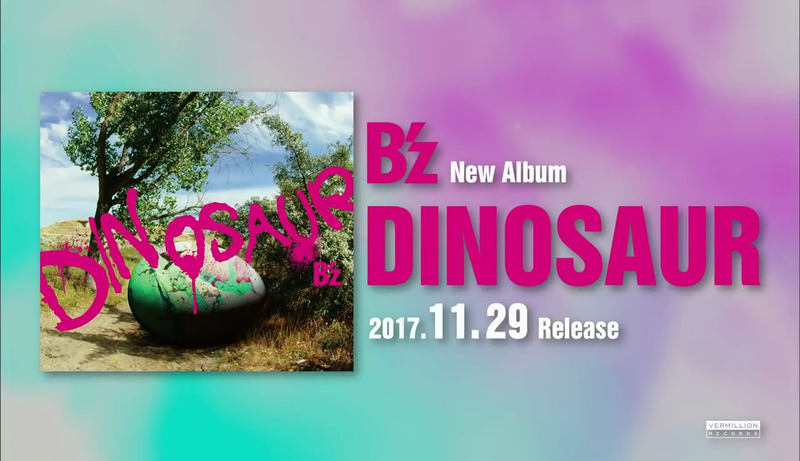 This release comes at a very strange timing, only allowing us to speculate why B’z have not released this song earlier, if they considered releasing it in digital form. The best time to release the song in digital form was while the movie was fresh in theatres. Instead, they chose to release it to tie it in with the upcoming release of the Detective Conan movie on DVD & Blu-ray originally slated for a October 5th release, but got delayed to October 26th due to production issues. 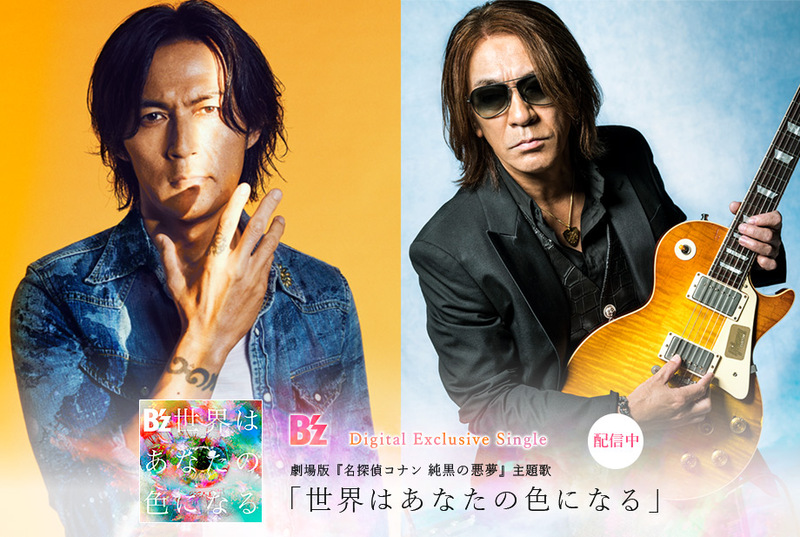 Furthermore, this suggests that 「Sekai wa Anata no Iro ni Naru」 will not be collected on the next B’z album or physical single, and was released in digital form such as to save on marketing efforts and the like. 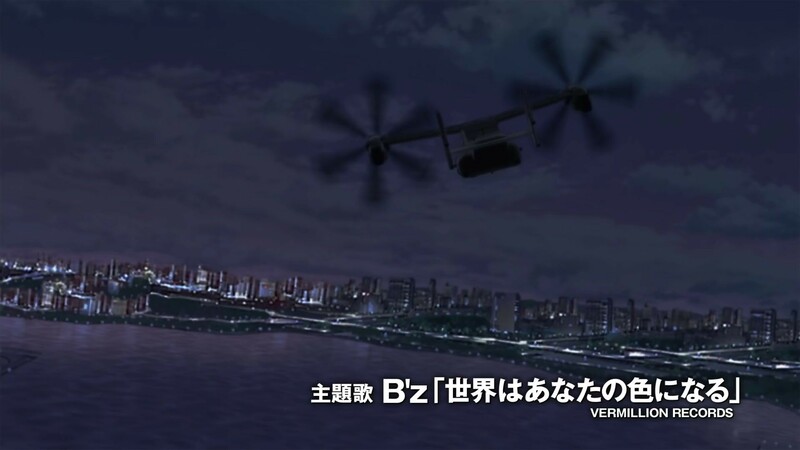 Early morning newspapers as well as NTV news show “Oha!4” (see video above) have revealed that B’z will provide the theme song to the 20th Detective Conan movie 「The Darkest Nightmare」, which is scheduled to hit theatres on April 16th, 2016. The medium tempo rock ballad is titled 「Sekai wa Anata no Iro ni Naru」(The world will become your color) and B’z is quoted as saying “This movie focuses a lot on the darker parts of Conan’s story and thus we made the theme song with a different feeling.”. 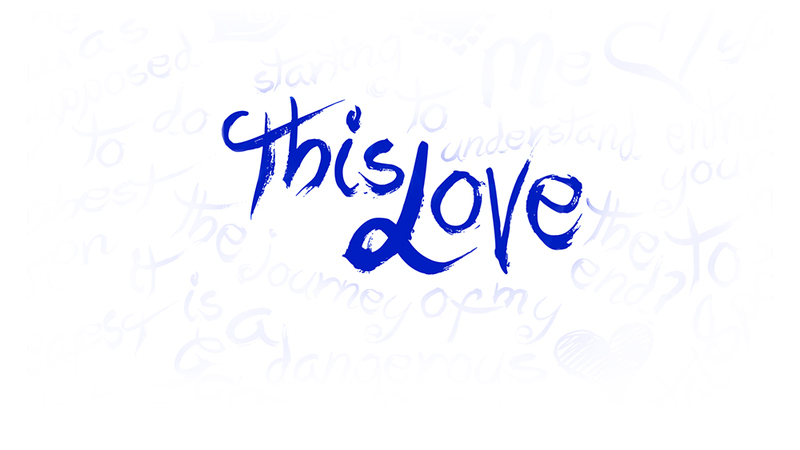 Series creator Gosho Aoyama further commented: “The movie is pitch-black and it depends on you what color your feelings are after you’ve seen the movie”. Furthermore, Tak Matsumoto will play the guitar part of the Detective Conan main theme in the movie. This marks the first time an artist gets to play the guitar part of the main theme. A CD release for「Sekai wa Anata no Iro ni Naru」has yet to be announced. A full trailer featuring the movie’s theme song has also been revealed today. You can check it out below.